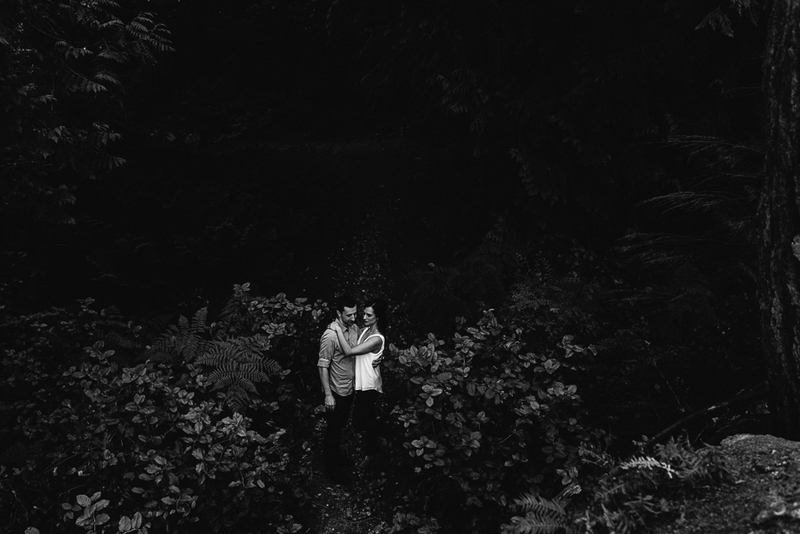 These two had their engagement session several weeks back at Lighthouse Park in Vancouver. 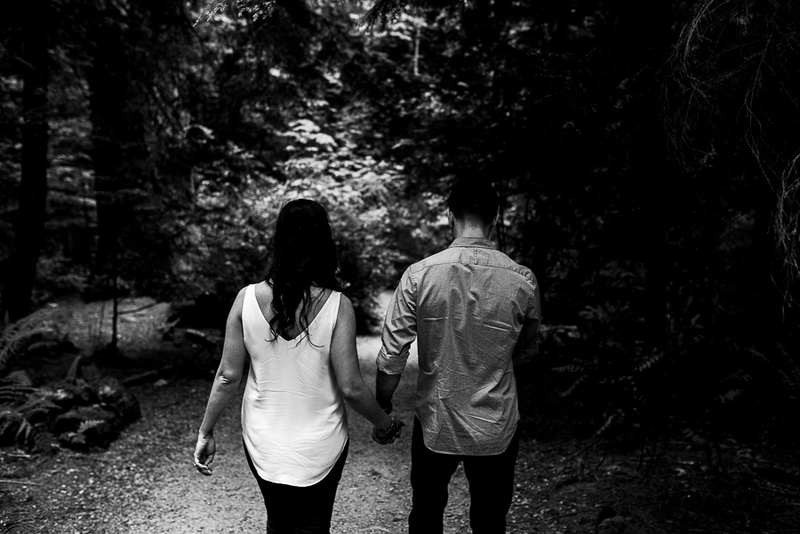 Admittedly, Lighthouse Park may be one of the more popular spots for engagement photos so on the drive out I was trying to think of some different things we could do or little spots we could find that weren't the typical lighthouse park images. BUT then the clouds and the sky decided to just hand us this amazing little gift. Seriously, the sky was a like a painting that night. And as it was apparent it was only going to get better after the sun went down, I made sure these two were ok hiking back in the dark because we were going to stay for awhile after the sun had set. So so happy to have hiked out with them that night. And even more so, looking forward to photographing their wedding next month.